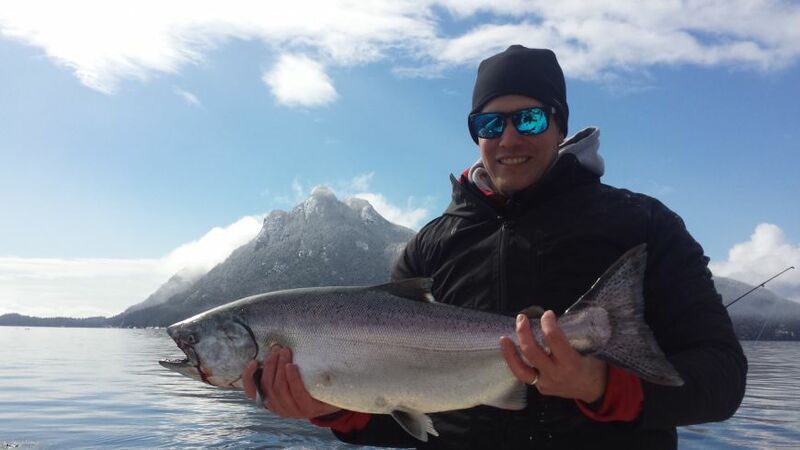 Winter chinook salmon season is here and so is our "Winter Chinook Charter Special". 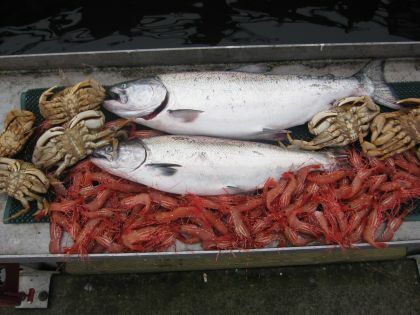 Like we do every year,we are offering fully guided winter fishing charters at a great rate from January 15th to March 31st! This year, we are offering full day trips (8 hours) for a great price. 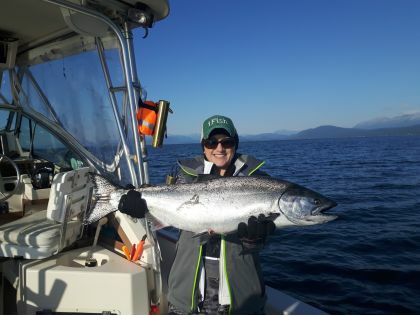 This winter chinook season has been a productive one so far and we are hoping and anticipating that things will keep rolling right into spring!